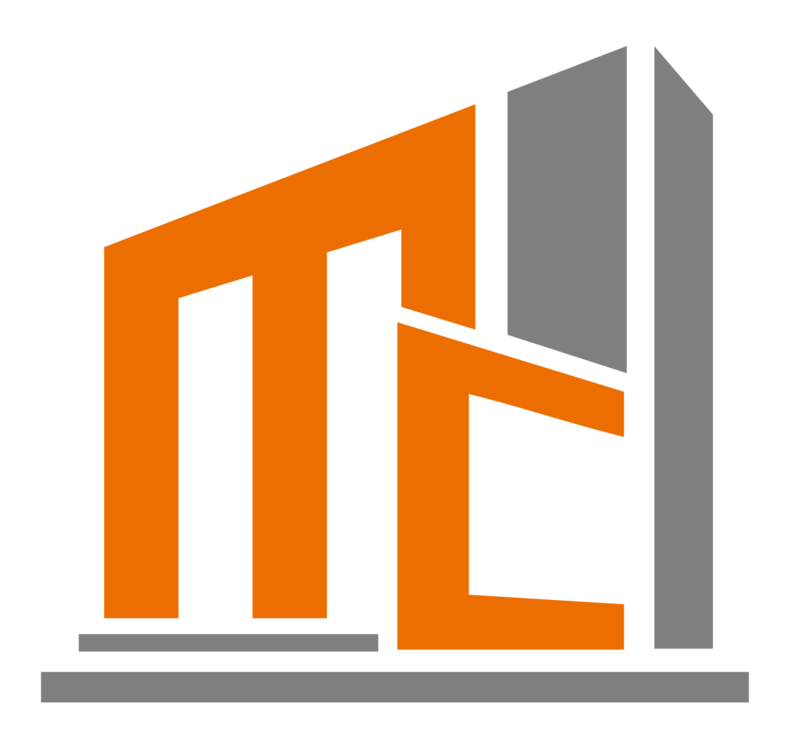 Let the experts here at Mcknight Construction inc. handle your construction and engineering projects. We are a trusted company in Simi Valley, CA offering reliable services that conform to industry standards. Many clients have entrusted their construction plans to us. Don’t take our word for it, though! Scroll through the portfolio featured on this page and see why you should hire us. We are still in the process of expanding our portfolio. Please visit this page again soon for more updates regarding the construction projects we have accomplished. In the meantime, you can check out the other pages of our online home to learn more about the various engineering services we offer. Mcknight Construction inc. is dedicated to carrying out top-of-the-line construction and engineering projects at cost-efficient rates. Partner with us today for quality services you deserve. Should you have further inquiries about our construction company, contact us. We look forward to working with you!